Did you know that there are masks for your lips? 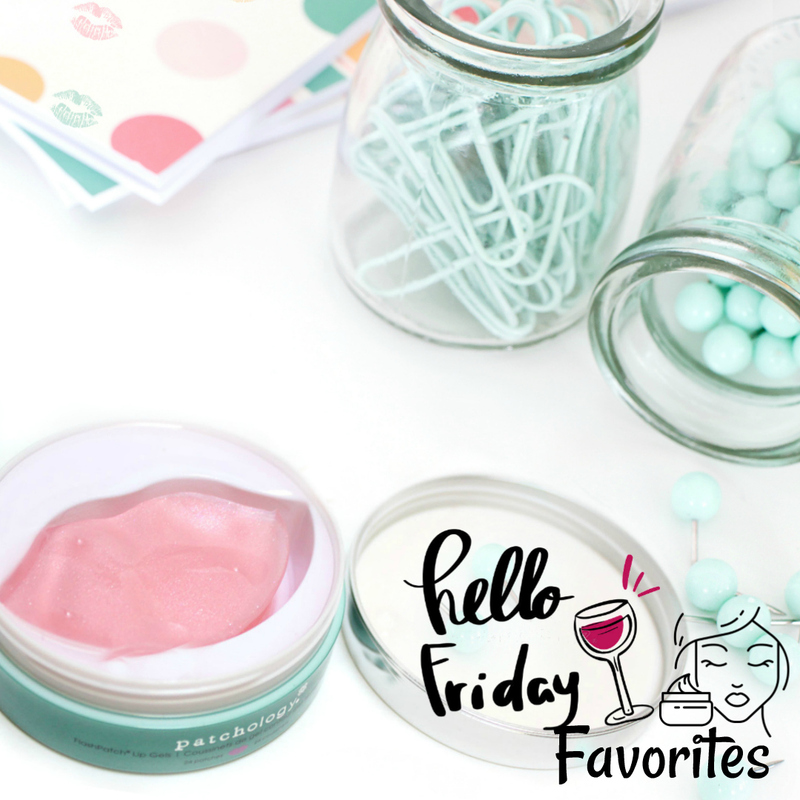 And guess what, they are LIPtastic for dry, chapped lips! Skincare masks are all the rage right now. And this is also for your lips. 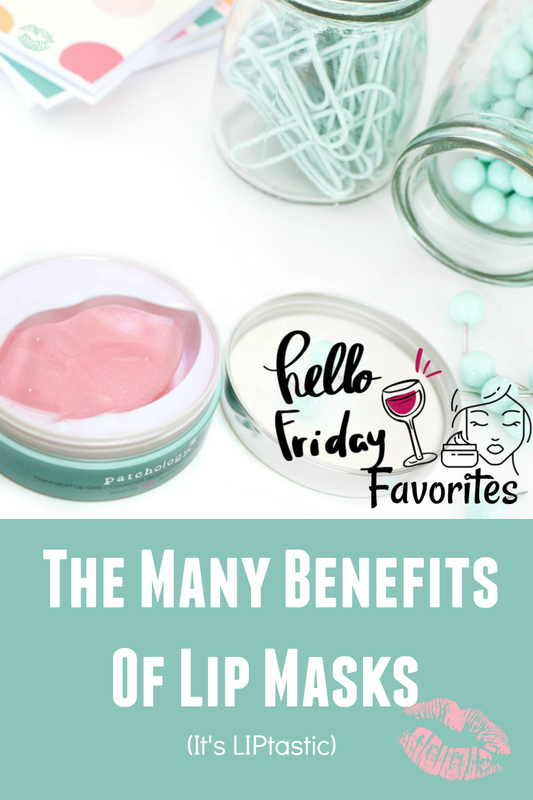 So, as part of a Friday Favorite, I am sharing a lip mask. 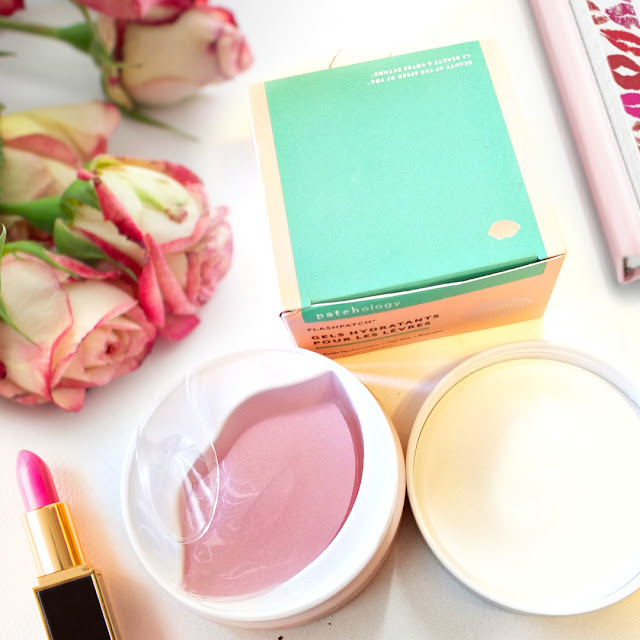 But more importantly how you can treat and prevent your lips from being chapped by using a lip mask! So, if you want to find out the Many Benefits Of Lips Masks, continue reading. Why Do Our Lips Chap? Little humidity in the air during the winter months. Frequent sun exposure in the summer. Habitual licking. Saliva from the tongue can strip the lips of moisture, causing more dryness. 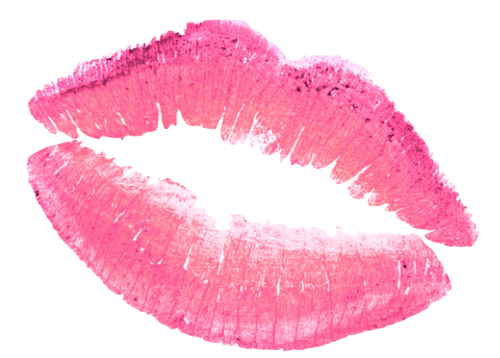 Our lips don’t contain oil glands, like the rest of your skin, they’re prone to drying out. Stay away from harsh cosmetics. Use a lip treatment like this one from Patchology. It is time to kiss those dry, chapped lips bye, bye with this mask. I love that it has some great antioxidants in it like peptides and green tea xtract to soothe and protects. These hydrating lip gels also contain niacinamide which is perfect for increasing the free fatty acid levels to keep your lips, kissably soft and moisturized... They're LIPtastic! This mask can be used daily as part of your pre-makeup skin care regimen, or you can use them at night prior to going to bed. Place lip gel onto clean lips for 5 minutes (or longer if desired). Massage any remaining serum in and around the lip area and you're ready for some lip action! Muah.